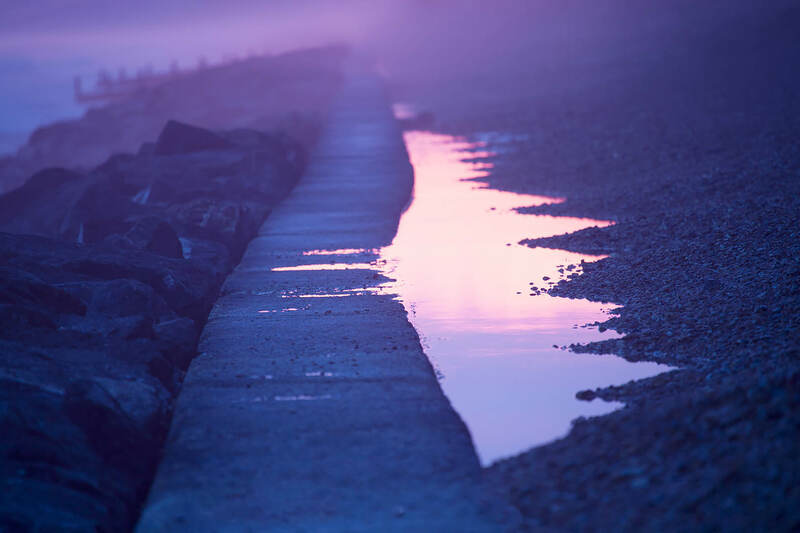 Sunset reflected in a puddle at Milford On Sea. Original! Well seen and well done indeed. Quite new perspective on landscape photography. Handsome, and good decision to concentrate on that aspect. Still a sense of place too. Love the colors and the angle in this shot! Beautiful. Spreading water into stones. Very nice! Stunning. Great use of colour.